Check out recent events that Phoenix is participating at. 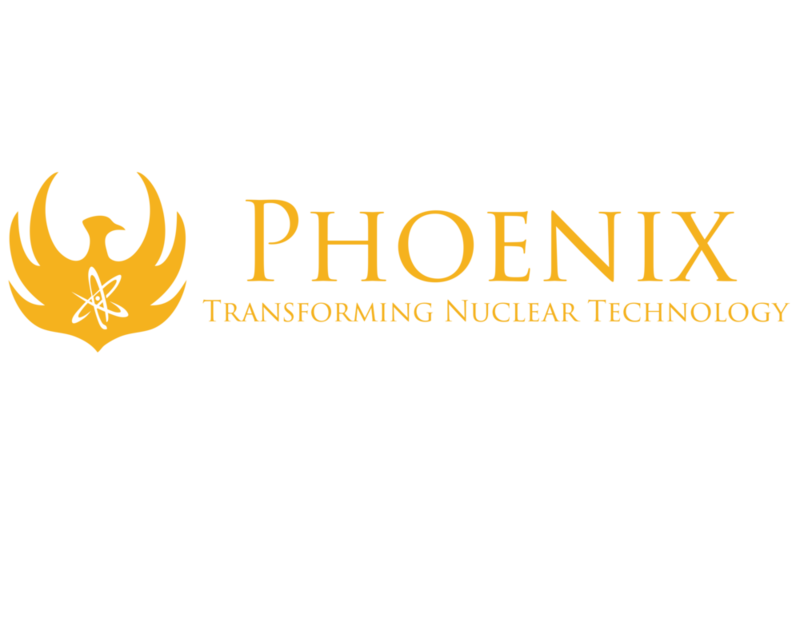 Come visit Phoenix at NDE2017 in Chennai! We will be giving an intellectual talk during the event. Learn more about the event details. Join Phoenix in Nashville for the biggest NDT conference in the US. We'll be hosting a session and discussion during the conference. Learn more about the event details.